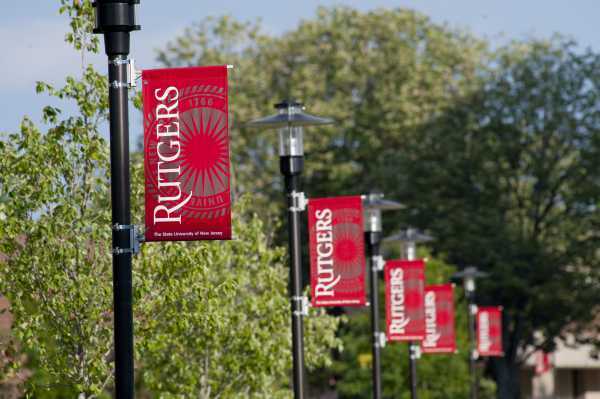 Mission Statement: The Rutgers Alternate Route Program develops in aspiring and provisionally licensed K-12 teachers the competencies to facilitate academic skill acquisition and character development essential for student success. Since 2003, the Rutgers Alternate Route Program has helped career changers, recent college graduates and substitute teachers launch careers in education as provisionally licensed teachers. The program serves alternate route teaching candidates in seven counties throughout New Jersey, including Camden and Mercer counties. Our program features engaging, interactive classes with course colleagues as well as individual attention from caring instructors committed to helping candidates realize their potential as effective and transformational teachers. Our program prepares candidates to thrive as working education professionals with a dynamic learning environment that blends online, face-to-face, and asynchronous independent sessions. Classes meet one evening per week and one Saturday per month with special accommodations for religious observers. Alternate Route’s course instructors have a wealth of educational expertise, classroom and administrative experience. Drawing from their experiences working in diverse learning environments and research-based practices, they provide experiential insight, practical teaching and management strategies. The curriculum for the Alternate Route Training is driven by the New Jersey Professional Teacher Standards. Research-based multimedia and print resources are embedded into the coursework to provide candidates with the training and skills they need. Course assignments are job-embedded and typically require candidates to plan and teach lessons, reflect on implementation and revise instruction for improved results. While completing the Alternate Route program candidates develop a range of professional competencies that will ensure their effectiveness in the classroom. Check out our Program's Blog: Inspiring Teacher Leadership!